Installing or updating to the latest version of OS X on a PC is simpler than ever. This guide requires no programming or coding experience and all of the tools are available right here on tonymacx86.com. In order to start fresh, you'll need access to a functional computer running Mac OS X Snow Leopard 10.6.6 or later. This is a requirement, as you need OS X to create the installation drive. To start from scratch, booting the 10.6 Snow Leopard Retail DVD directly, check out iBoot + MultiBeast. For a quick rundown of recommended BIOS settings, check out this post. The operating system is not free. Purchase and download the Application from the Mac App Store using an Apple ID on any Mac or functional computer running OS X 10.6.6 or later. You're almost done! All you need to do is boot from the USB drive and install! Set your BIOS or UEFI to Optimized Defaults, and your hard drive to AHCI mode. For some hardware, it may be more difficult to get to the installation screen. For maximum compatibility, we recommend using integrated graphics (HD 3000/4000) for the installation, then adding your discrete graphics card after a successful installation. You may have to type extra boot arguments in the system at the boot screen you see above. You can hit arrow-down as well on the boot screen to access boot options. Here are a list of things you can try in order to troubleshoot booting to the installer. You will have to troubleshoot this part yourself according to your own hardware specs. We've provided a few tips below. It's your graphics or possibly your choice of graphics port. The DVI or the HDMI port are usually the most compatible for installation. Reboot and try another port or one of the following flags. You can install without graphics card injection. This can solve many issues, allowing you to access the installer screen. 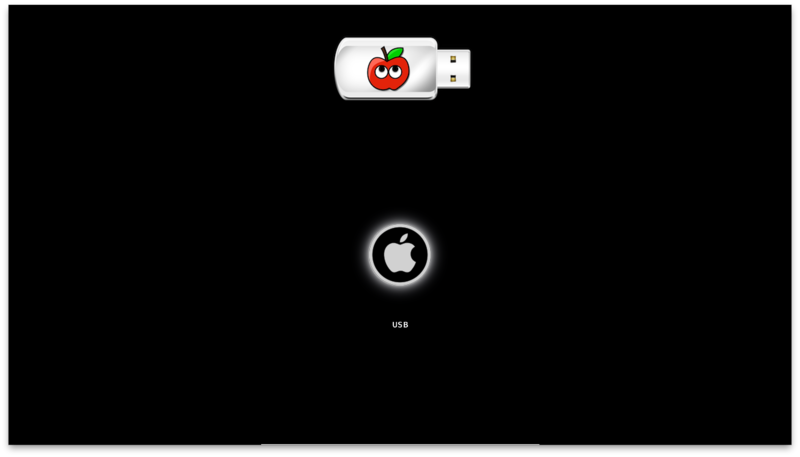 Verbose Mode- allowing you to see the loading of the OS instead of the Apple Boot Screen. Safe Mode- loads only basic drivers. Sometimes a cure-all to reach the installer. 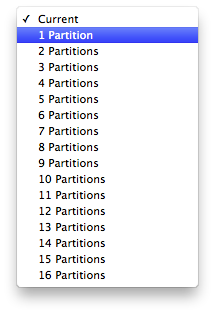 There is an issue with AMD 6xxx cards in Mountain Lion. We recommend using an alternate graphics card or onboard Intel HD 3000/4000 graphics for the entire process. After you're fully installed, you can switch back to your 6xxx card. NOTE: If you are upgrading from Snow Leopard or Lion and you want to keep your files and apps, you can skip steps a-j. b. Highlight your target hard drive for the Mountain Lion installation in left column. 7. When the installer asks you where to install, choose Mountain Lion, or your existing install. MultiBeast is an all-in-one post-installation tool designed to enable boot from hard drive, and install support for Audio, Network, and Graphics. In addition it includes System Utilities to repair permissions and a collection of drivers and config files. The installation is complete, but the drive isn't bootable yet. Boot from the USB again, this time choosing Mountain Lion. 4. At the Chimera Boot Screen, choose your new Mountain Lion installation. 5. Complete Mac OS X Mountain Lion setup. 7. You should have working Ethernet from UniBeast, or if you have a native Wi-Fi card. 8. Browse to tonymacx86.com and log in. If you don't have a user account, create one! NOTE: Gigabyte UEFI motherboards don't require a DSDT. Yay! 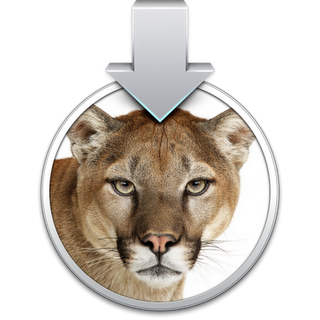 You now have a fully updated bootable version of OS X Mountain Lion on your CustoMac! And a handy USB rescue drive to boot from in case things go pear-shaped. It's easy to get frustrated, but don't give up! If you get stuck, there are many users with similar hardware in the tonymacx86 Forum to provide support. Special thanks to everyone in the community, and our Mods for testing! Once Unibeast was completed everything working great. I noticed that unibeast timeline(progress bar) is screwed up though. Not just 1.5.3 but older versions to. No big deal for me as it completes the installation to USB but some people may think its stuck or not longer responding. Tony, I know it can be set by a flag at boot, but it may be useful to be able to set the PCI flag in the Unibeast installation (tailor to our system). 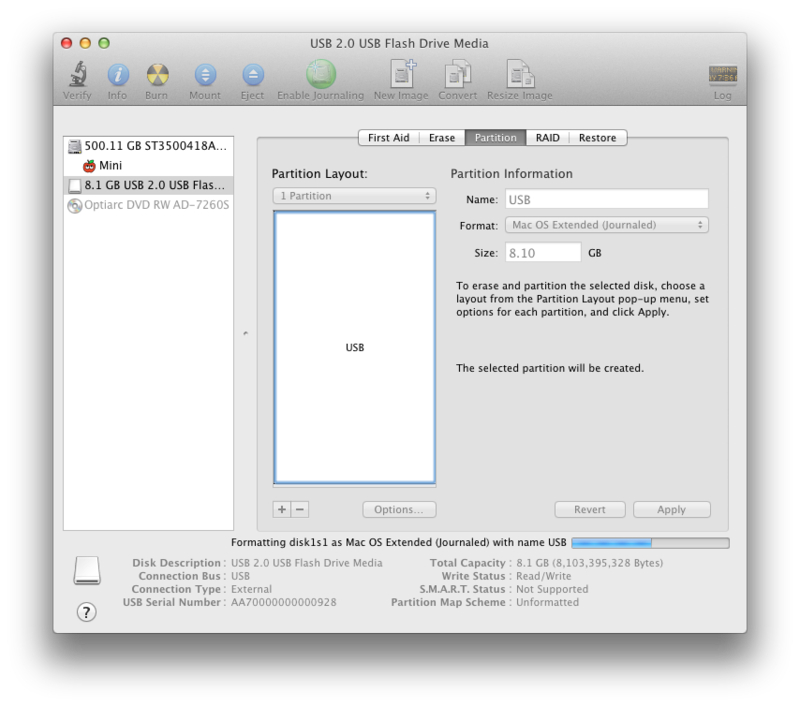 So, I created a UniBeast USB stick, booted into it, used Disk Utility to partition and format my 60GB SSD to the Mac partition type (Journaled or whatever it is). Did the install. Now, when I boot from the UniBeast and choose my Mac OS X installation, it just goes to a gray screen with a black mouse cursor. A few things: When I installed, I left all my drives plugged in and also have 16GB of RAM (I never removed it so there is only 4GB). I'm not getting any errors returned to the screen. I'm running a GA-H55M-S2V with a i3 540, and MSI N8400GS-D512H graphics. I tried to perform an update to my 10.7.4 machine, and have no problem installing ML using UniBeast 1.5.3. However, when I try to boot into the ML updated drive using UniBeast, I am getting a hang at [PCI Configuration Begin]. I tried the NPCI=0x3000 boot flag, but this caused the boot to hang 2 lines earlier than before. I then booted into my backup 10.7.4 lion instance and ran MultiBeast 5.0.2 against the 10.8 instance, but this didn't seem to help either. I used the appropriate DSDT when running MultiBeast, but I am not sure whether or not running MultiBeast against a drive that you are currently not booted into is a supported/recommended use of MB. I figured it couldn't hurt to try. I should point out that I selected "Legacy USB Support" in UniBeast, as my MB is a Socket 1156. I couldn't find the way to determine if my MB had a rate matching hub, and so I erred on the side of caution. Any ideas on what I should try next in order to be able to boot into 10.8? Prior to ML, I haven't had a single install issue with this machine, since 10.6.3 (if memory serves, that was the my first hackintosh OS nearly 2 years ago). I currently have Lion with a rig of Gigabyte HD6870 with 2600K on GA-P67A-UD4, and the MB doesn't have output for integrated graphics...any ideas how I'm going to get through with the HD6xxx advice and install? Thanks to allTONYmans! You do greatest things!